For your spring wedding, bouquets are vibrant with the fresh flowers and luscious landscape at Flint Hill. There are countless options for bright bouquets to make your spring wedding magical. 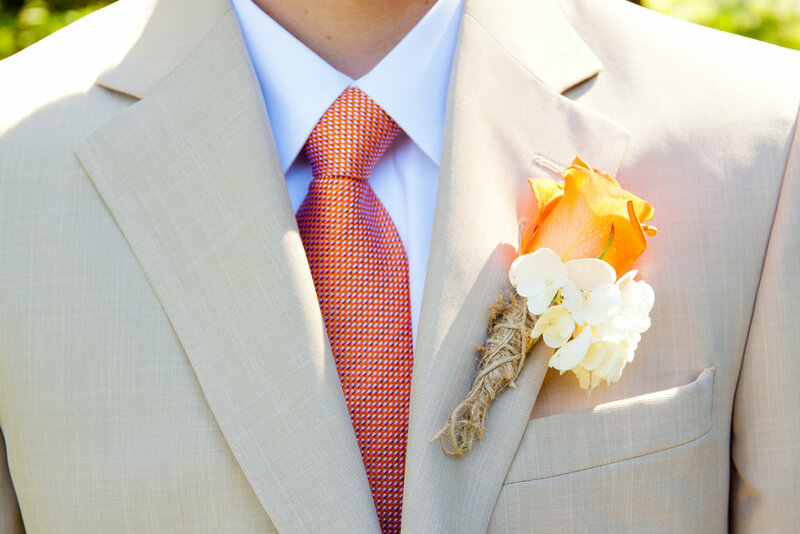 Colorful shirts and patterned ties bring a spring-inspired sense to the grooms attire. If your wedding is decorated for spring, make sure your groom’s attire matches your spring wedding theme. There is no better time to bring out fresh flowers than during a spring wedding. The gardens are in full bloom and provide vibrant colors to your reception and ceremony. Fresh flowers add a sweet aroma as well as beauty to your spring wedding. If your wedding theme and decorations are going to resemble the beautiful nature in spring, why not make your stationery match? Adding floral elements to your invitations and other stationery will make them stand out and coordinate with your spring wedding! 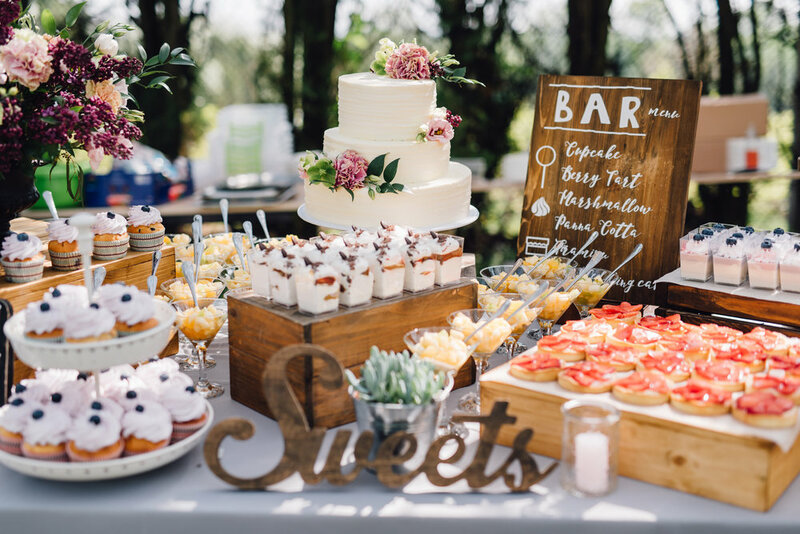 Your dessert spread looks better with spring-inspired floral designs! Bringing spring into every aspect of your wedding and reception is sure to make your wedding day special and vibrant!